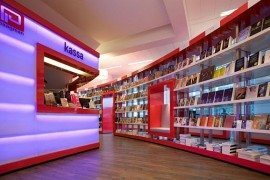 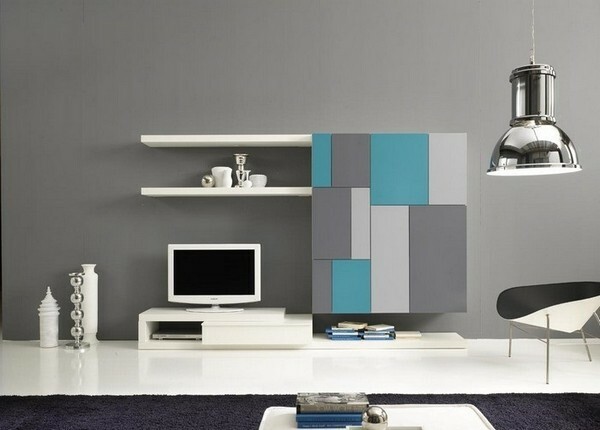 Book these shelves lest you should miss them when you most urgently need them. 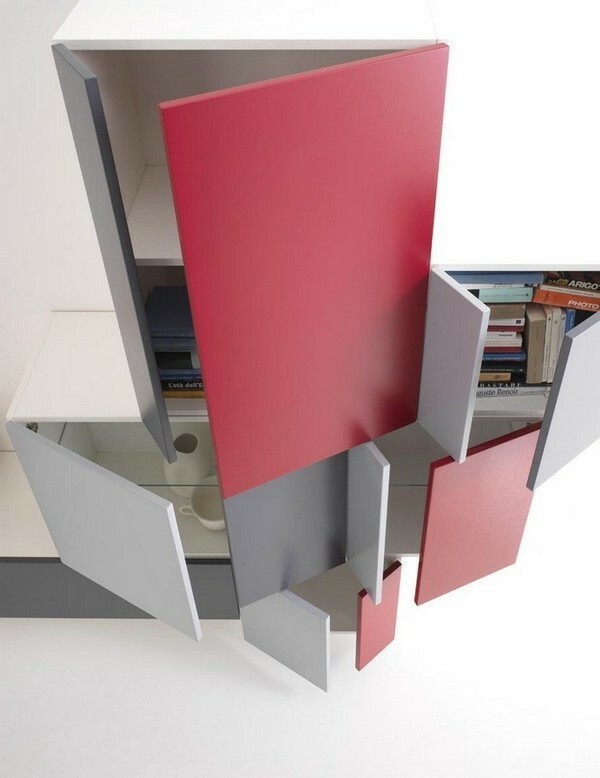 Don’t shelve your decision. 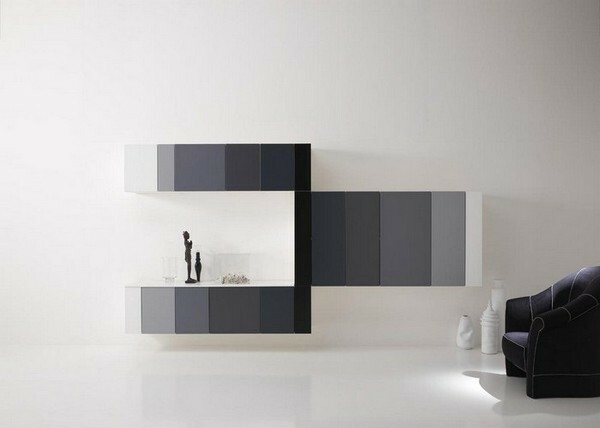 Diotti A&F is an Italian company having a treasured tradition in designing and manufacturing custom furniture for clients all over the world. 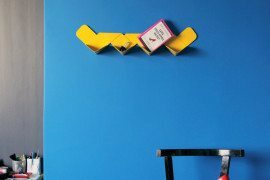 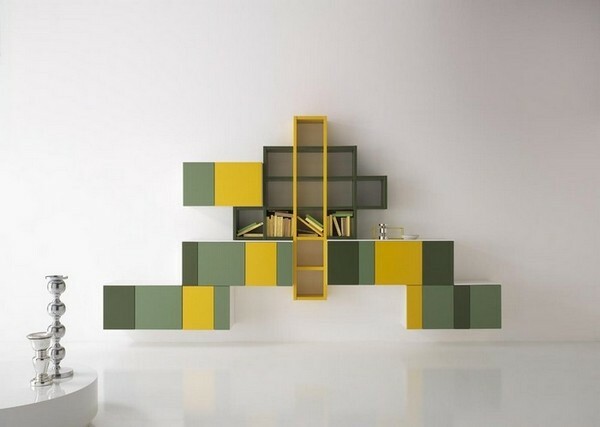 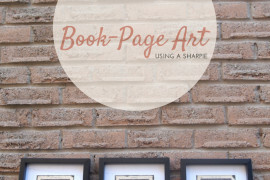 Their `Tetris’ is a creative bookshelf collection inspired by the famous game, with the difference that, in this case, the “falling bricks” happen to be stable shelves that are created without rigid patterns. 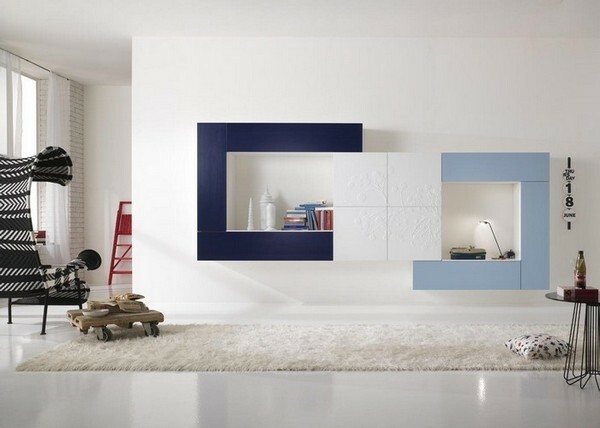 These inviting patterns are aimed at bringing personality and uniqueness to any room. 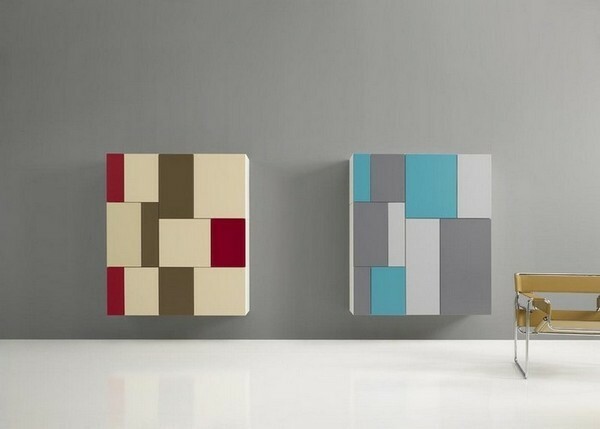 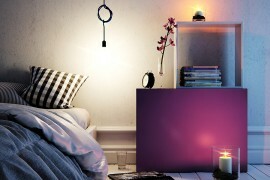 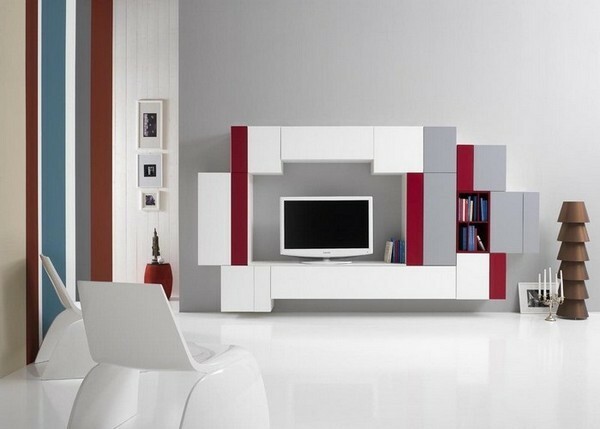 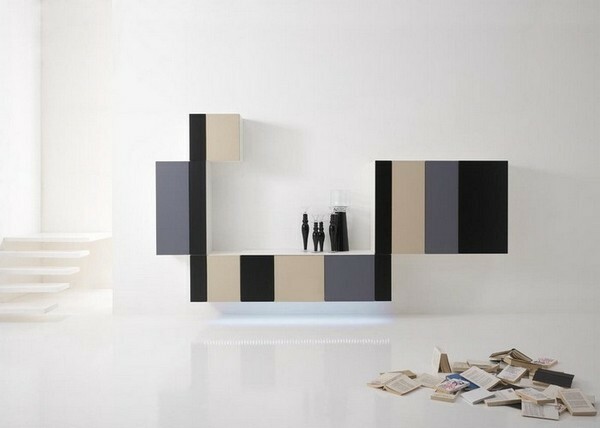 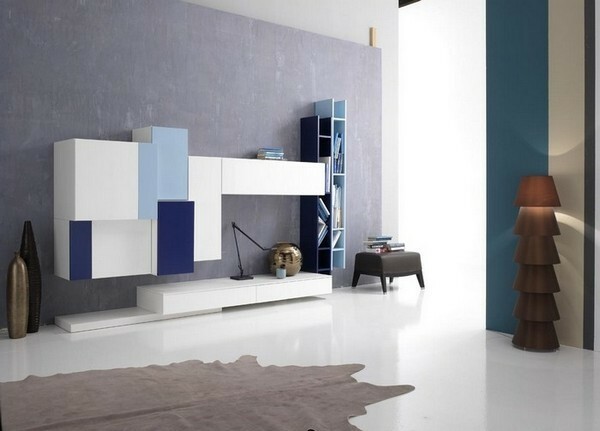 Tetris is a collection characterized by a very clean design, attention to detail and the use of a wide range of colors. 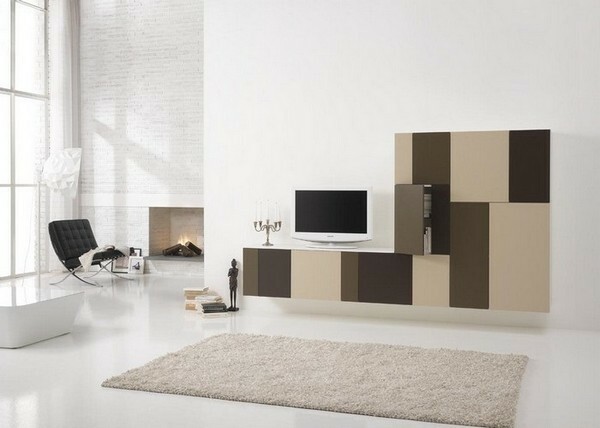 Simplicity and refinement are the hallmarks of this distinctive furniture set. 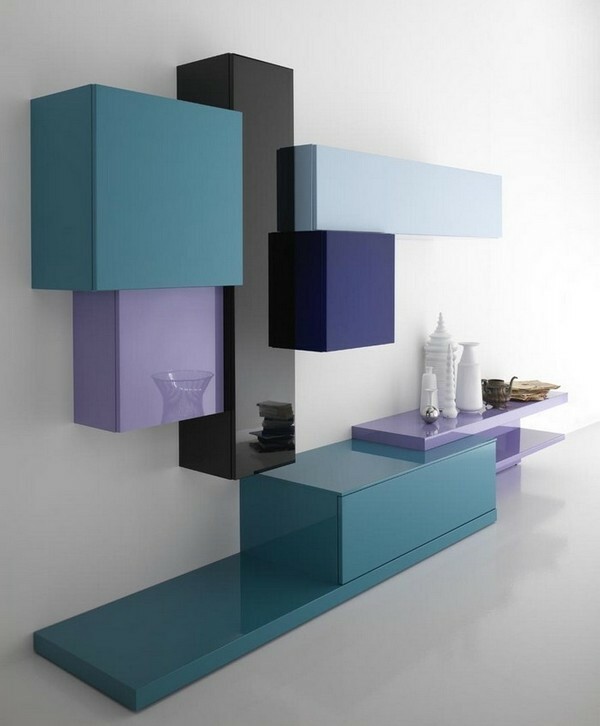 According to the designers, the units are available in dark oak, walnut, ash, teak, oak, cherry and a wide range of gloss lacquered colors or opaque. 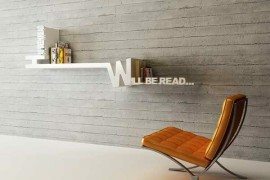 Book shelves are places where we start our contact with great minds of the world and end it. 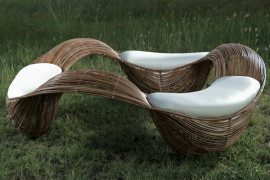 The more inviting and attractive they are, the more comfortable we will be when we interact with those inspired intellects. 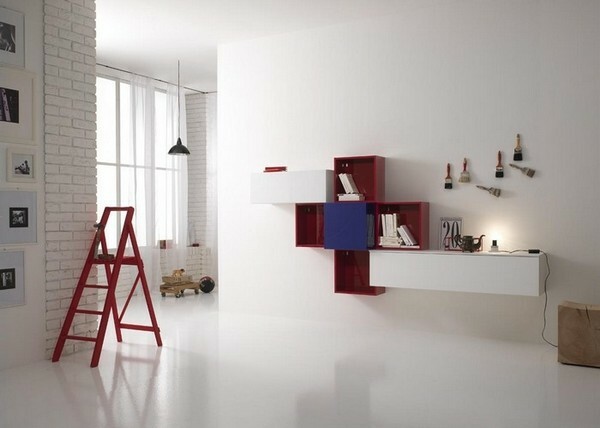 Creative minds with fertile imagination have designed places for the products of other creative minds to rest on. 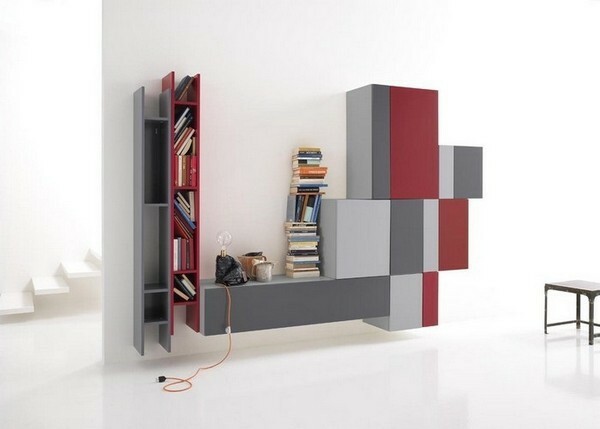 Read between the lines and go for Tetris book shelves at the earliest.